The past few weeks I’ve been putting together an exciting piece for a show focused on the marine life of Puget Sound. The piece builds from some of my earlier work with chickenwire, but uses cloth and plastic fencing in addition to the chickenwire. 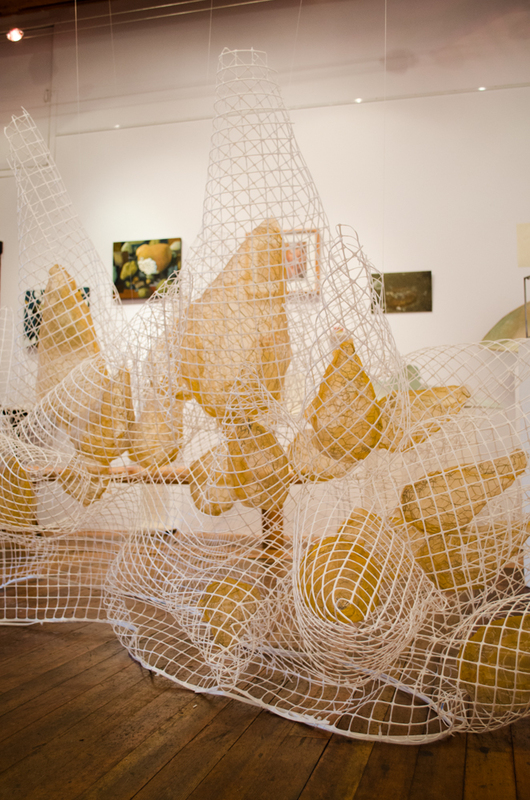 The end result is an abstracted 9ft long alabaster nudibranch, which gives the piece its title, Dirona albolineata. Here’s a sneak peak of the piece! The opening is tonight, from 6 to 9pm. 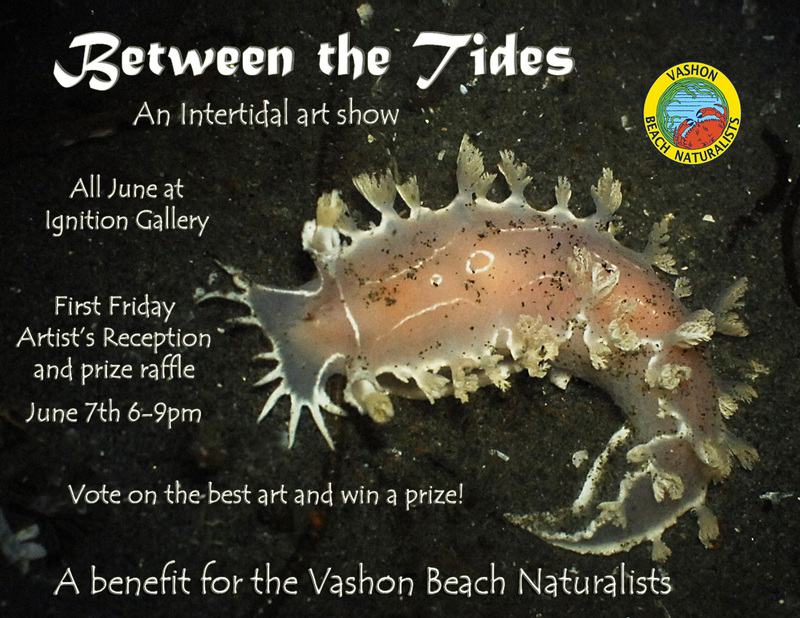 The show is called Between the Tides: an Intertidal Art Show, and a portion of all the sales will be going to support the Vashon Beach Naturalist society! 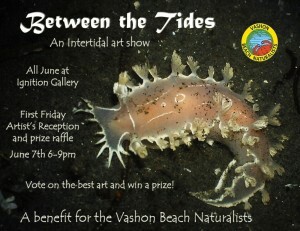 It’s out on Vashon Island, at Ignite Gallery. Come say hello if you’re in the area!